Stop by and see us at Anime St. Louis! We are thrilled to be returning to Anime St. Louis this year from May 3rd – 5th at the St. Charles Convention Center. Full details are available here or at the official website of Anime St. Louis. 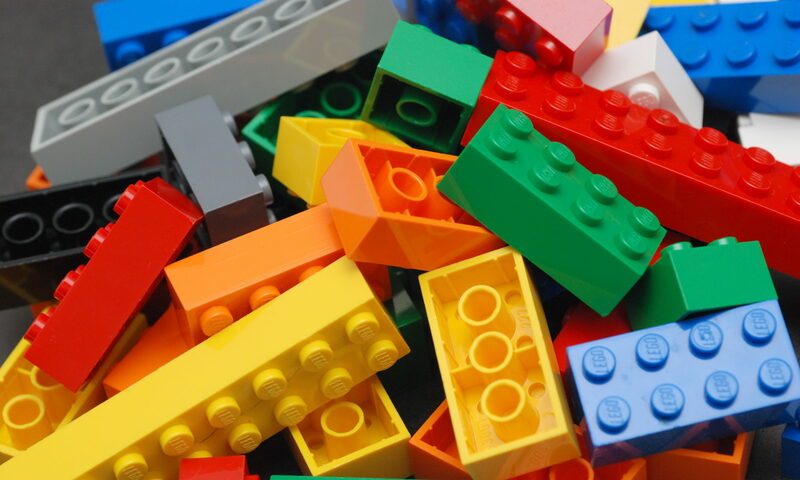 The Gateway LEGO Users Group (GtwLUG) is a group of adults in the St. Louis area who enjoy building with LEGO® brand building blocks. The club puts on displays throughout the year and meets monthly for club meetings. You can learn more about us in this December 2016 article in the Belleville News-Democrat. Visitors and prospective members are always welcome to join us at meetings. See the schedule for details.